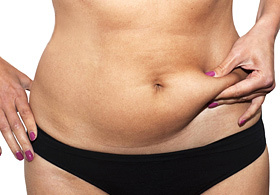 Liposuction is particularly effective for men and women of relatively normal weight, who have isolated pockets of fat that cause certain areas of their body to appear disproportionate. Liposuction is also used to treat gynecomastia or male breast enlargement. ‘Lipoplasty’ or fat suction removes excess deposits of fat from specific areas of the body (cheeks, chin, neck, upper arms, above breast, abdomen, buttocks, hips, thighs, knees, calves and ankles). Also remember that it is your obligation to inform your surgeon of vital medical information that could influence your surgery or increase the level of risk. Information that you should share and provide as much detail as possible about includes your medical history (family disease, medical complications, etc. as well as previous surgeries and current and recent medications). No two patients are alike, with risk rates varying and depending on many factors. In consultation with your surgeon, will have already decided what type of anaesthesia to use (local or general, intravenous sedation or epidural block). A compressive dressing may be placed over the areas to be suctioned. Your surgeon will also advise and instruct how to properly remove and place the bandage as you will be required to do so when you are discharged. 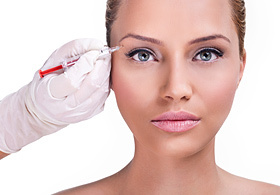 A small, hollow tube (cannula) is inserted through one or more tiny incisions (less than one-quarter of an inch within skin folds or contour lines) near the area to be suctioned. The cannula is connected to a vacuum pressure unit, which the surgeon guides and literally vacuums away fat. You’ll either be permitted to go home within a few hours following surgery or requested to stay overnight for additional monitoring. The day following your surgery will be a challenge, as you will need to move around to promote blood circulation. Ensure that you move gently and for brief periods, avoid smoking and don’t take aspirin or certain anti-inflammatory medication. Your dressing will be removed within several days and the swelling should subside within one week or two, while bruising can last three weeks or longer. You may also experience numbness in some areas, and it could take several weeks before feeling returns. Stiches are typically removed within 10 days. 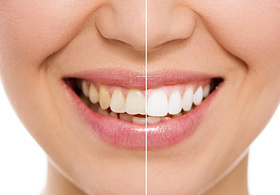 Treatments are available to help minimise some the above-listed problems. 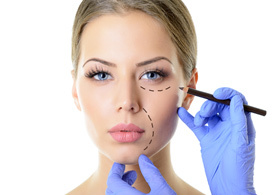 You can also minimise risk by following the advice and instructions of your plastic surgeon, before and after surgery. More strenuous activity: Allow two to four weeks (you can resume most of your normal activities within one or two weeks and begin some form of exercise soon after). 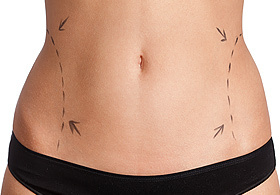 Liposuction is a highly effective procedure to contour an improved body shape, with lasting results; provided you maintain your weight and exercise (and maintain realistic expectations). Many patients regain their confidence and develop a healthier respect for their body and their image.